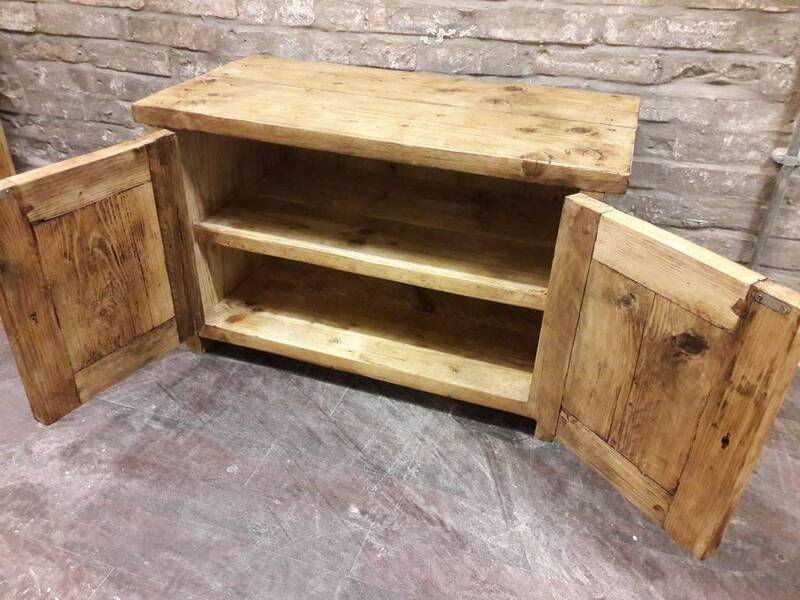 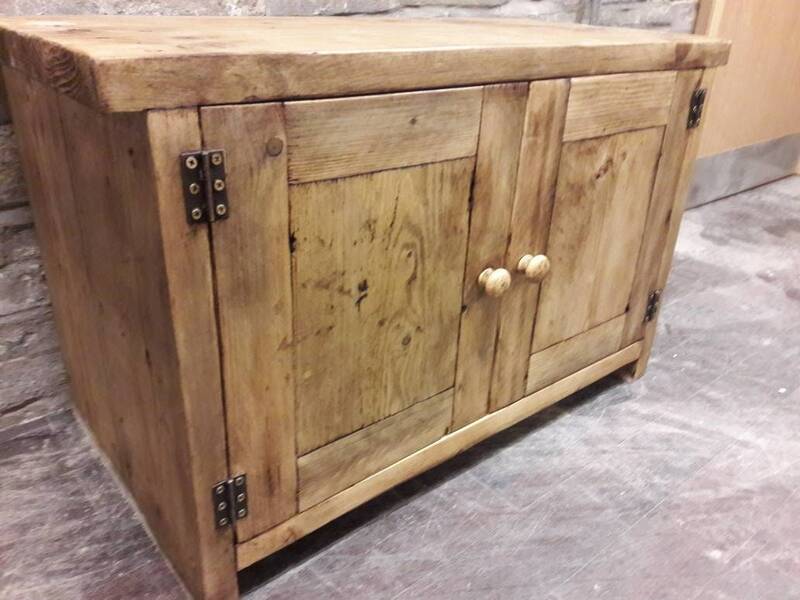 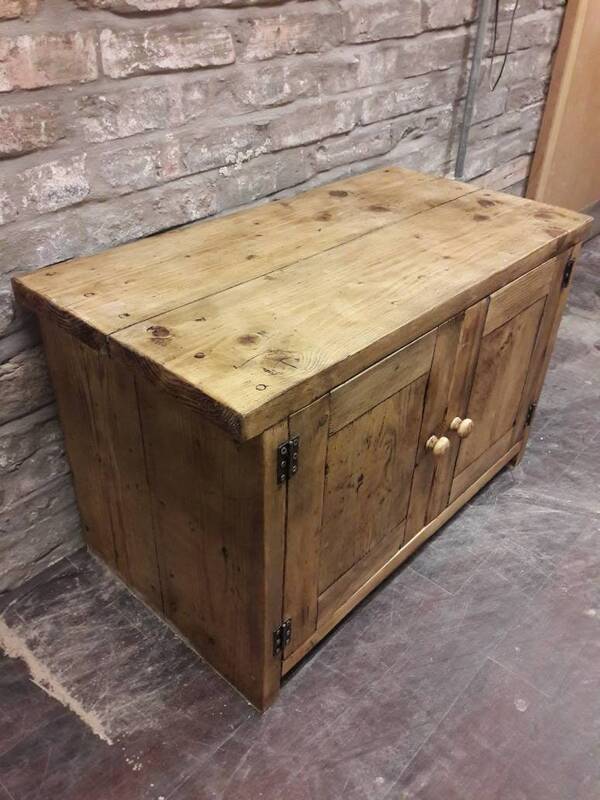 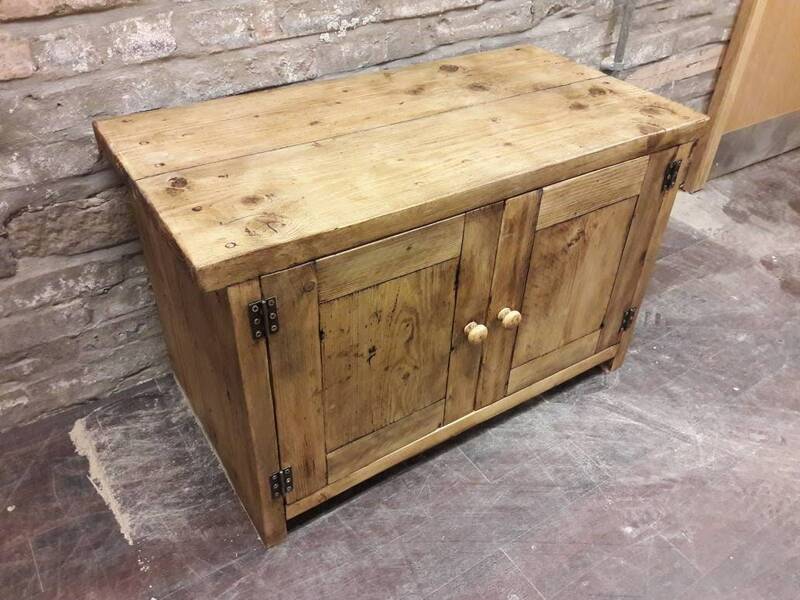 This fabulous handmade unit has be made using reclaimed scaffold boards. 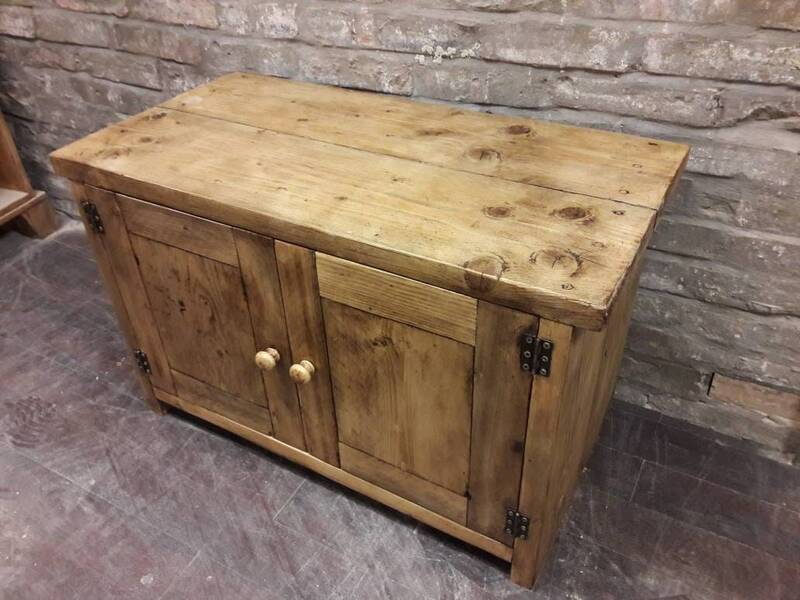 Because the wood is reclaimed it bears the marks and scars of its former life which we enhance using Annie Sloan clear and dark.wax. 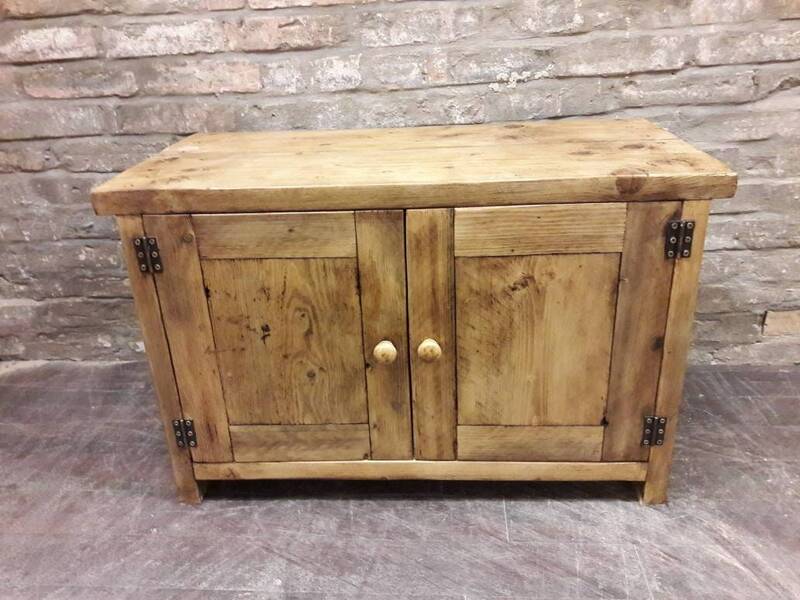 PKEASE NOTE THIS ITEM IS MADE TO ORDER SO PLEASE ALLOW 4 TO 6 WEEKS PROCCESSING.